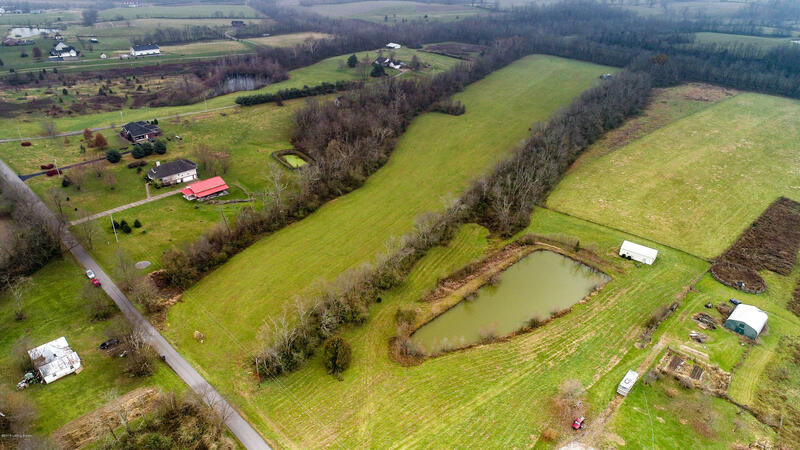 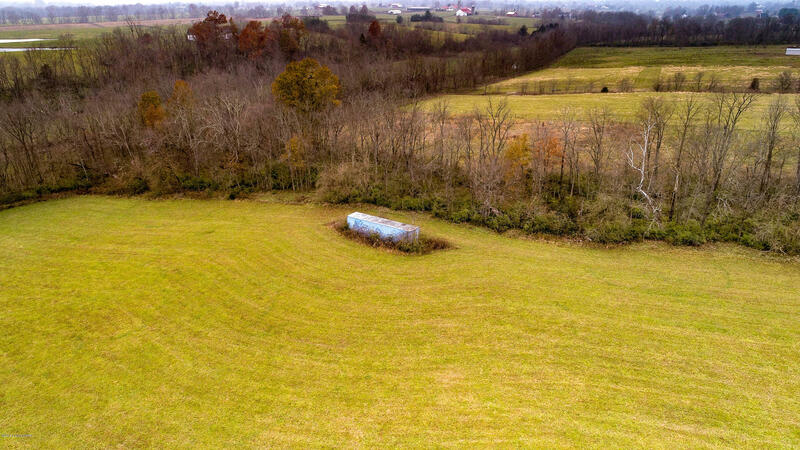 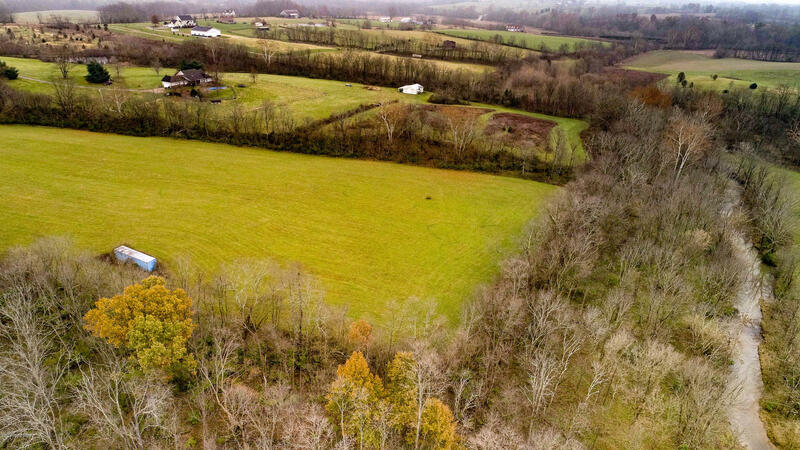 Enjoy the peace and quiet of country living only 8 miles from 1-64; 10 minutes to Shelbyville and 40 minutes from the amenities of Downtown Louisville. 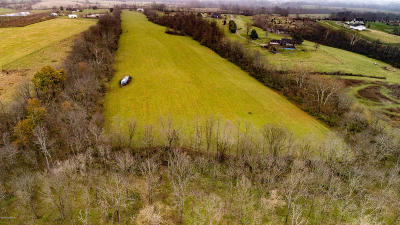 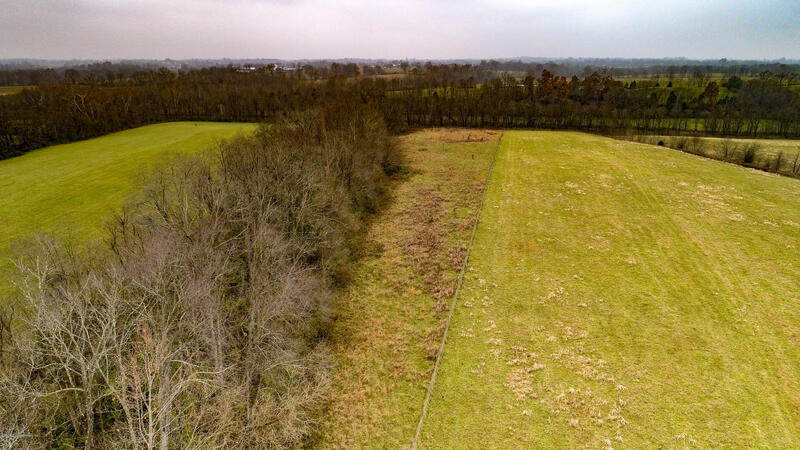 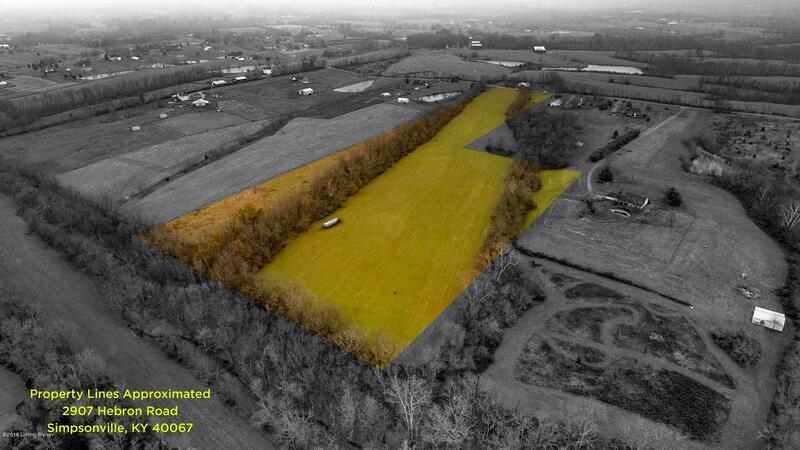 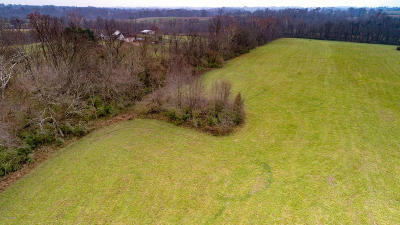 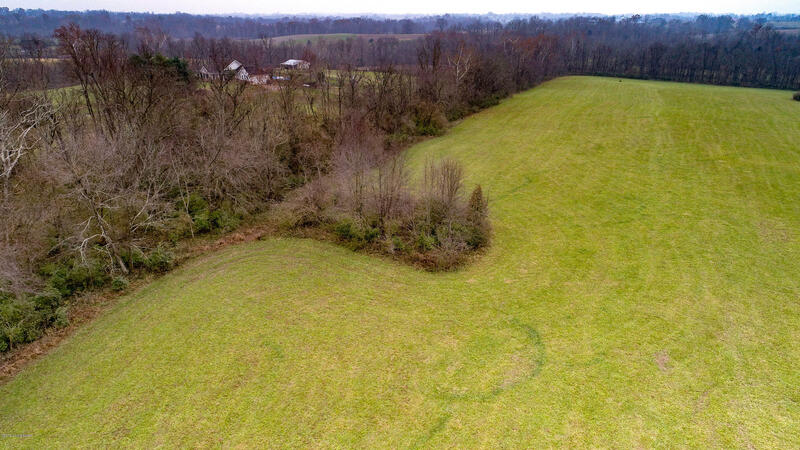 19.15 acres zoned agriculture with wooded land and creek through the property. 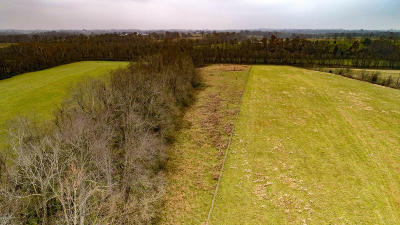 Acreage is currently covered in a robust stand of high-quality Red Clover and Timothy hay, being bailed. 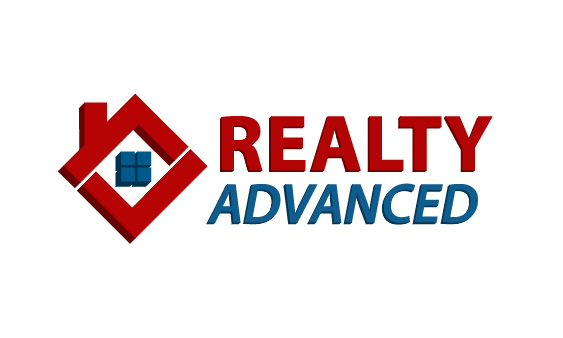 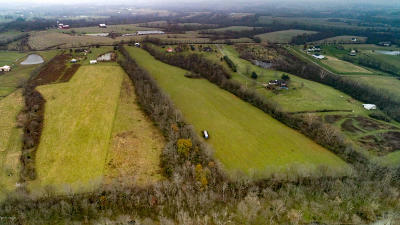 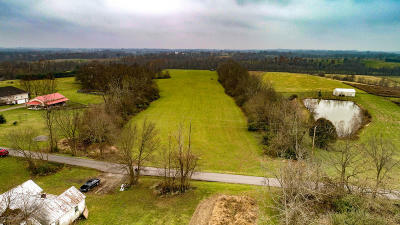 Build your dream home in the rolling beauty of Shelby County. Plenty of room for a barn as well.